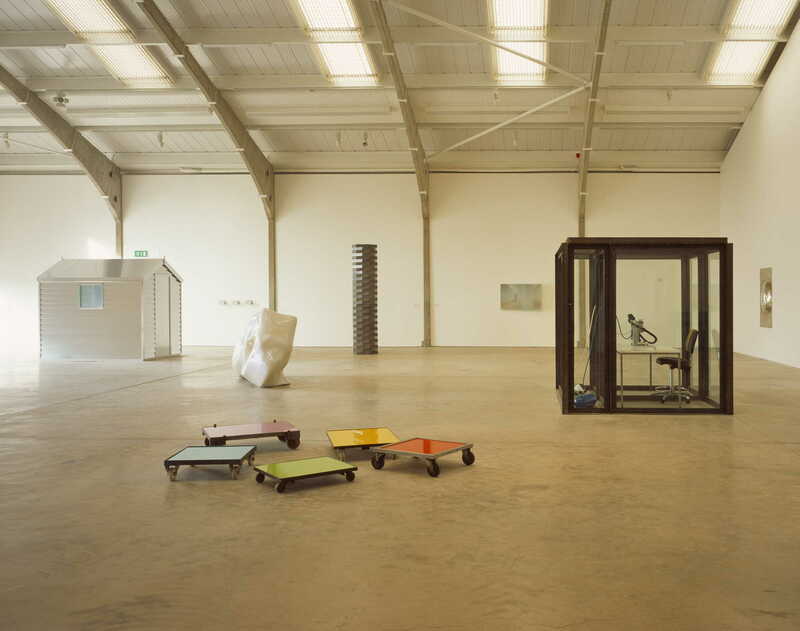 The building provides a storage and exhibition venue for the Arts Council of England's collection of sculpture and associated works on paper. 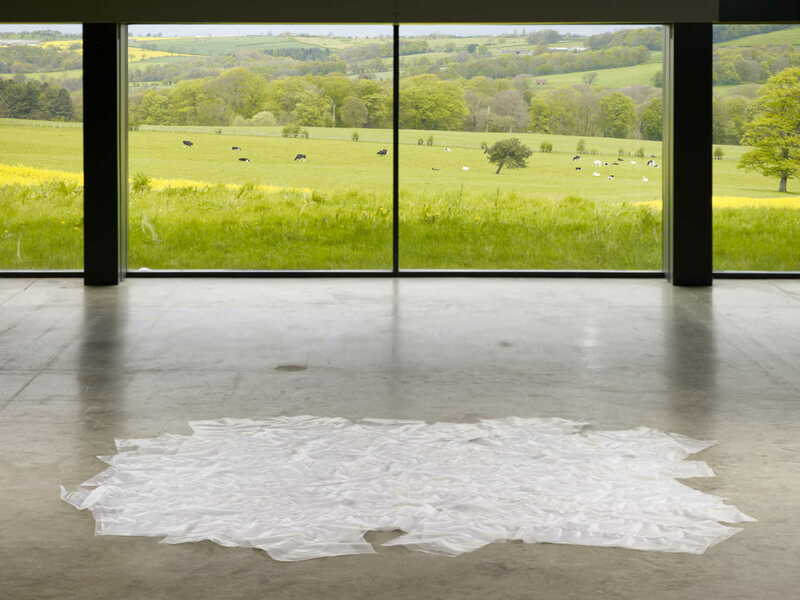 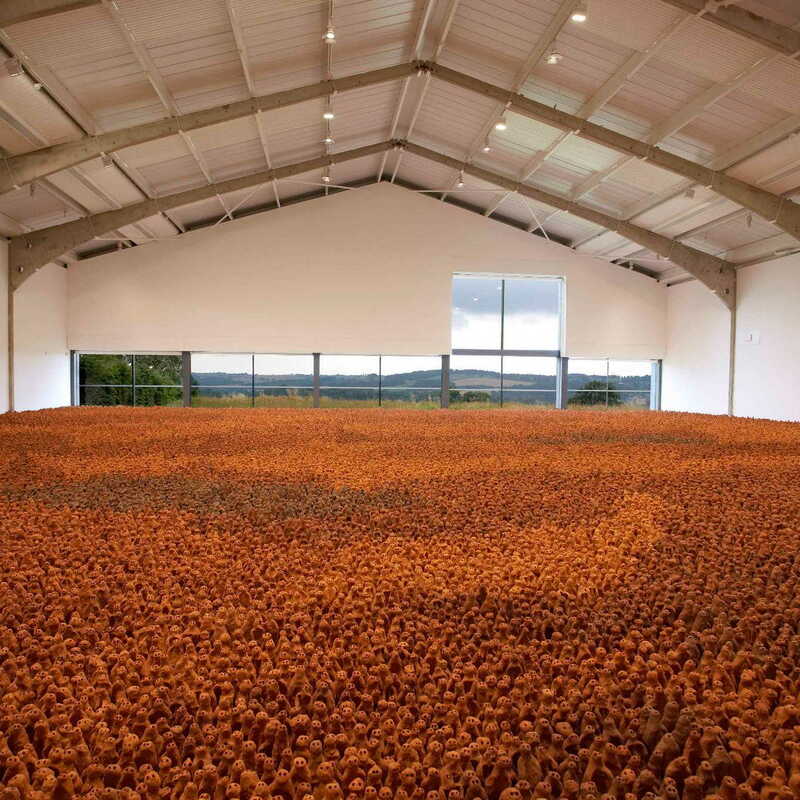 Comprising 679m2 of gallery spaces and 1130m2 of storage facilities it is a significant building, located within an environment of major art buildings in Yorkshire Sculpture Park. 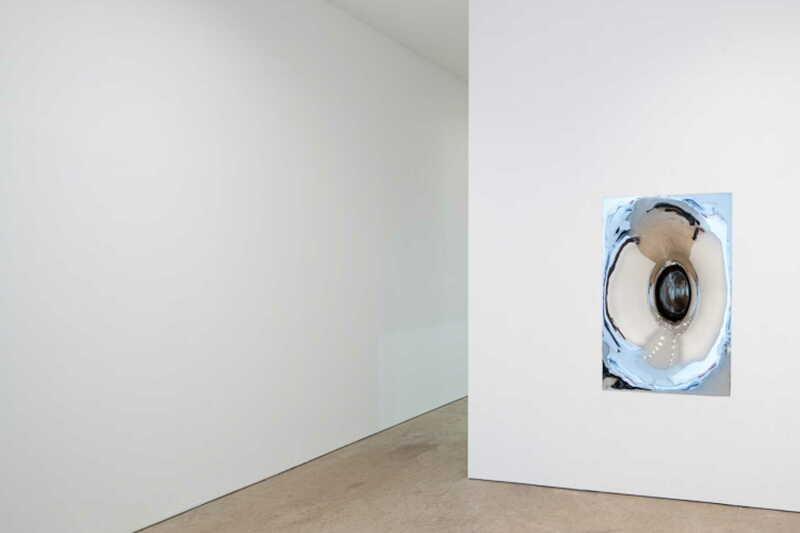 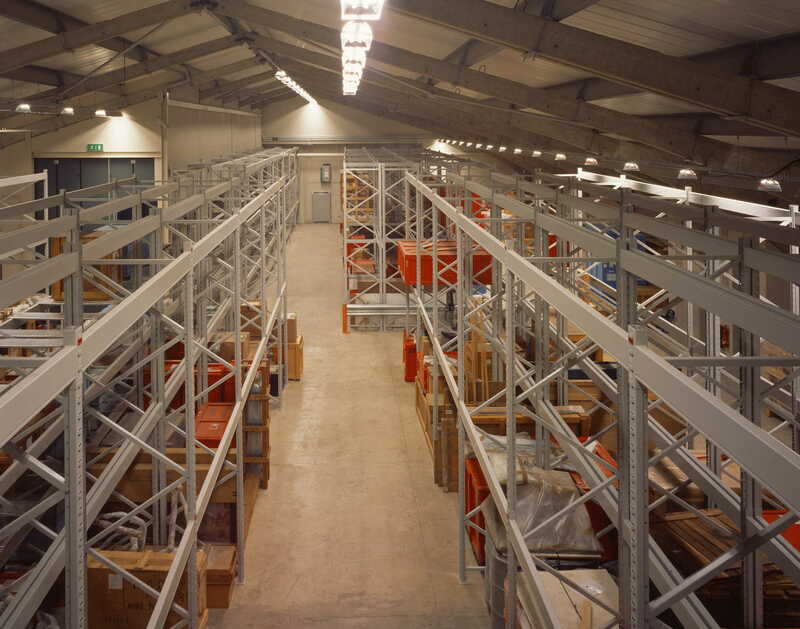 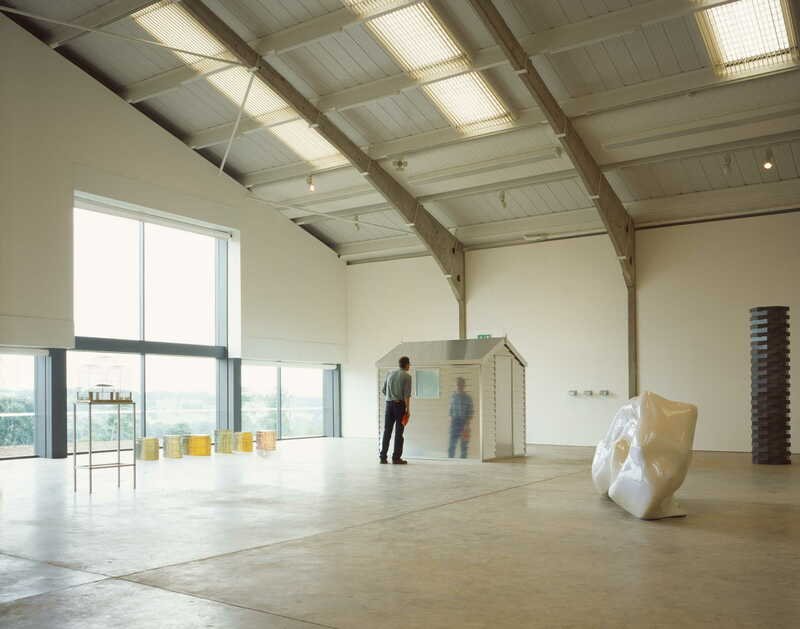 It comprises a secure store with an integral viewing room for the whole collection, conservation and workshop areas, and extensive exhibition spaces, that comply with internationally recognised standards of security and environmental control. 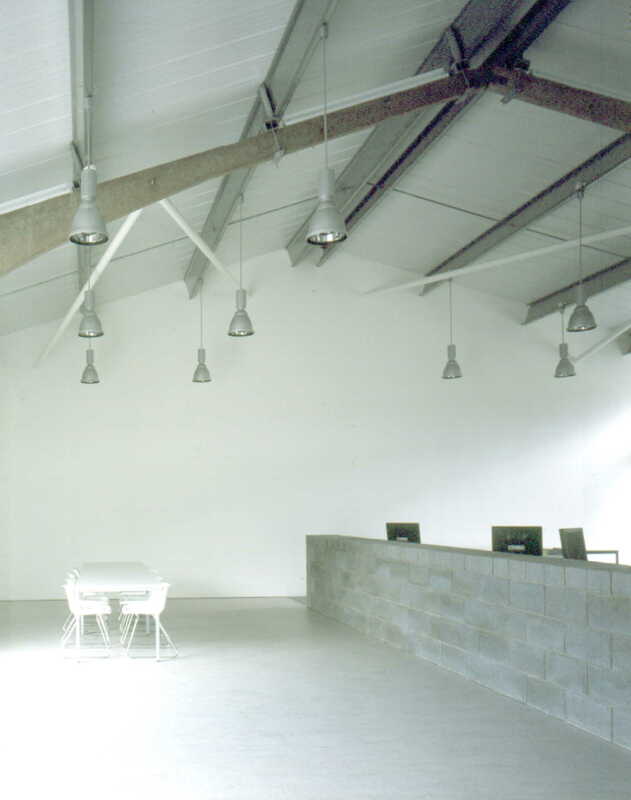 The design recognises the emotive value of the existing buildings, their particular appropriateness as places for art, and the value of their reuse. 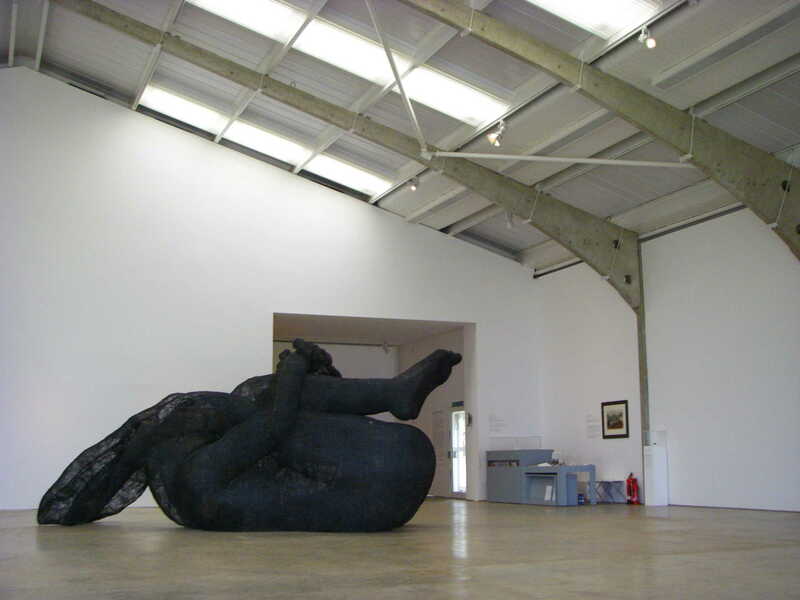 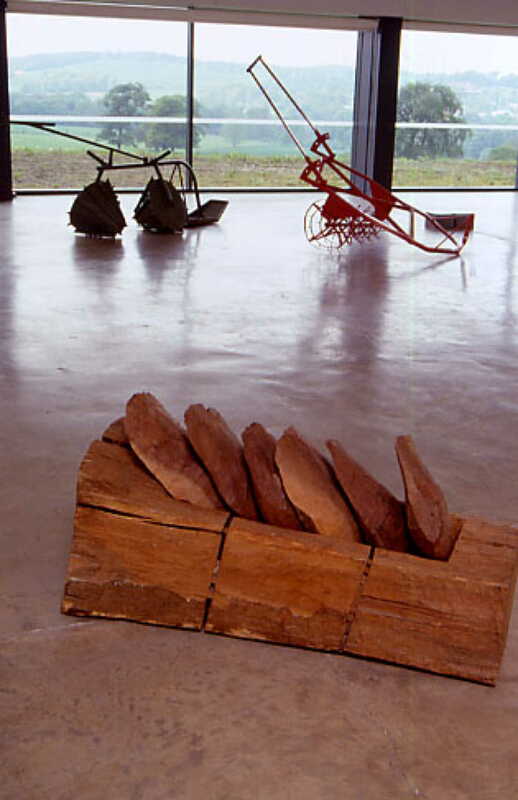 A gallery and archive for Arts Council England’s sculpture collection.